Leopold Kretz studied drawing at a private academy in Lwow. In 1926, he enrolled in the Academy of Fine Arts in Krakow, where he met the sculptor Xawery Dunikowski. He was awarded a scholarship and arrived in Paris in 1931. He studied in Landowski-Gaumont’s studio at the Ecole des Beaux-Arts and under Bourdelle at the Grande Chaumière. Kretz organized his first exhibitions at his studio in passage de l’Astrolabe, and then moved to impasse Ronsin where Brancusi was his neighbor. He made friends with the sculptors Maillol, Malfray, and Pimienta. From 1933, several solo exhibitions took place in Paris. 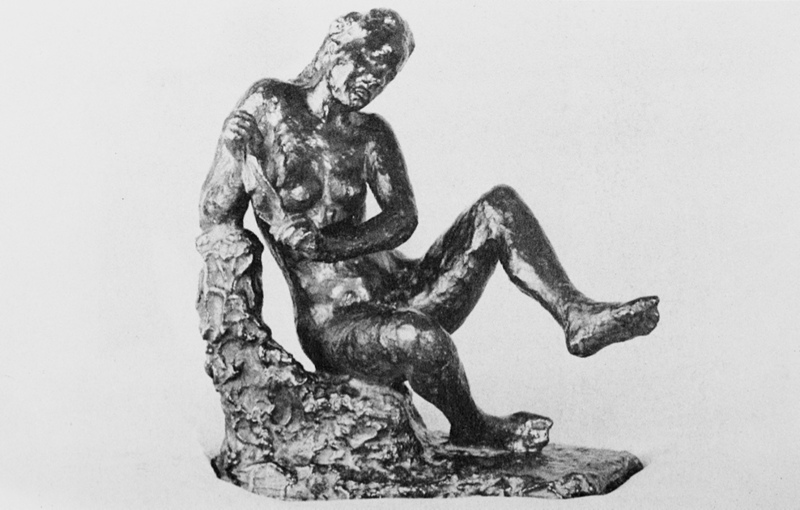 His sculptures were exhibited at the Salon des Tuileries from 1937, at the Salon de Mai in 1945, and at the Salon de la Jeune Sculpture des Peintres Témoins de leur Temps. 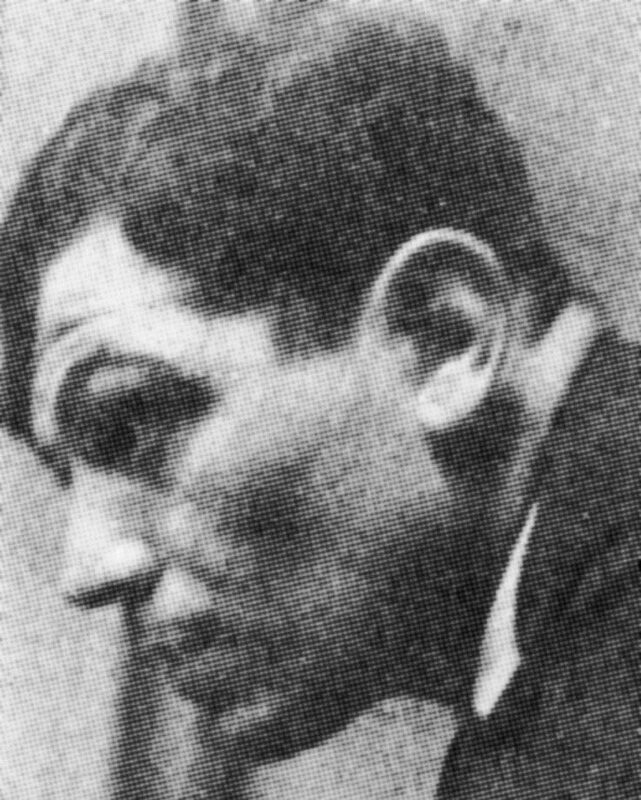 During World War II, Leopold Kretz was an active member of the Resistance. He became a French citizen in 1948. After the war, he taught at the Académie de la Grande Chaumière until 1951, at the School of Fine Arts in Reims, and at the Ecole des Beaux Arts in Paris in 1975. Kretz was commissioned by the government to produce several monumental sculptures (in Marseille, Poitiers, Paris). He enjoyed a certain recognition before he died in Paris in 1990.